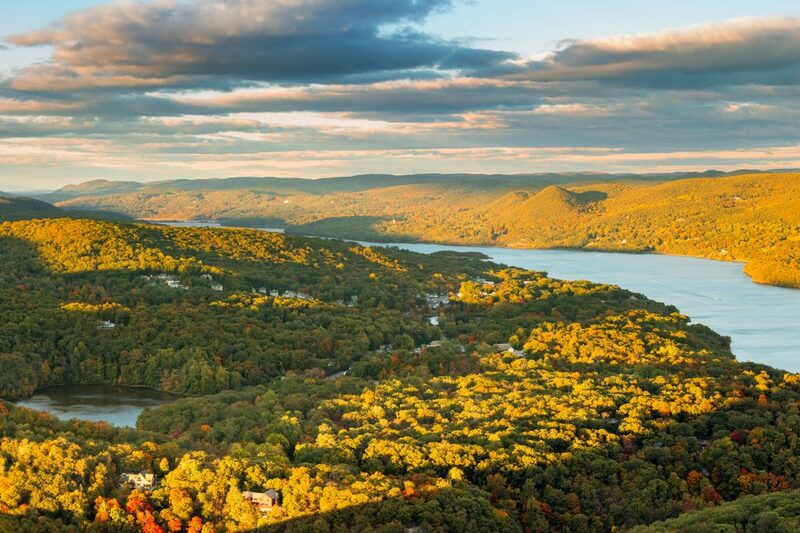 Magnificent scenery, historic mansions, cultural treasures and unique attractions are all within the Hudson Valley region. From great restaurants to glorious gardens and performing arts, creativity thrives amid inspiring landscapes. Celebrated chefs create farm-to-table cuisine at country inns and the world-famous Culinary Institute of America. With abundant farm markets, award-winning wineries, craft-breweries and food festivals, Hudson Valley dining is legendary. Contemplate nature at Innisfree Garden, rated one of the world's ten best gardens or Untermyer Gardens in Yonkers. Iconic garden events include the Hudson Valley Shakespeare Festival at Boscobel and Caramoor Summer Music Festival. . Art centers range from the stunning Fisher Center at Bard College to DM Weil's Gallery in New Paltz, where concerts on a 1911 grand piano accompany bold colorful paintings. Discover breathtaking views--from the Walkway Over the Hudson, the world's longest pedestrian bridge, to the Shawangunk Mountains Scenic Byway. Known as the Gunks, the Shawangunk Ridge is one of America's major rock climbing areas. Climb Breakneck Ridge in Hudson Highlands State Park for spectacular river views or explore by kayak or canoe with Hudson River Expeditions.